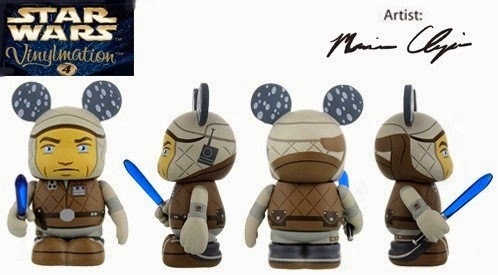 Star Wars Weekends have begun and these special weekends for Star Wars fans brings along amazing exclusives. 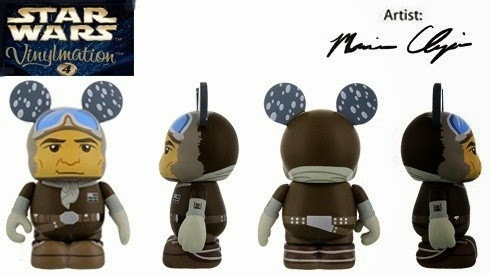 Star Wars Weekends fans get the opportunity to pick up the newest Vinylmation series before anyone else. 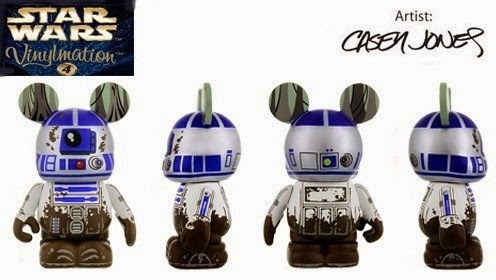 The Disney Star Wars Vinylmation Series 4 has now been released and we now know what the complete set includes thanks to attendees. 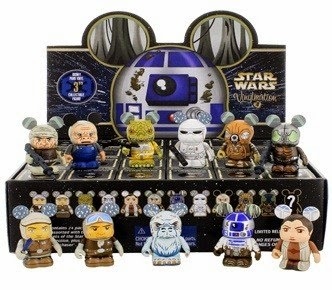 Star Wars Vinylmation Series 4 is based on our favorite Star Wars film, The Empire Strikes Back, which includes Hoth Luke Skywalker, Hoth Han Solo, Bespin Leia Organa, Dagobah R2-D2, Taun Taun, Dengar, Ugnaught, Bossk, 4-Lom, Snowtrooper, and Zuckuss. 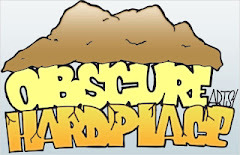 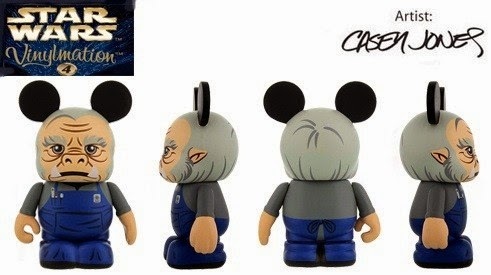 The series was designed by two of Disney Vinylmation favorite artists Maria Clapsis and Casey Jones. 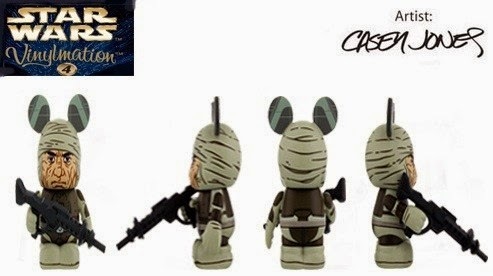 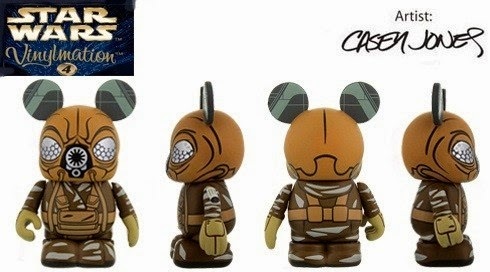 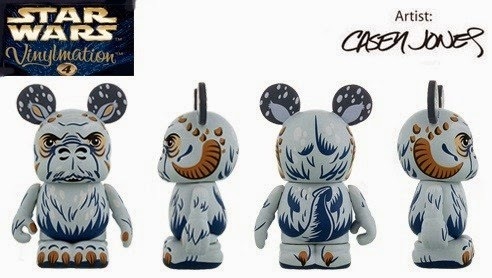 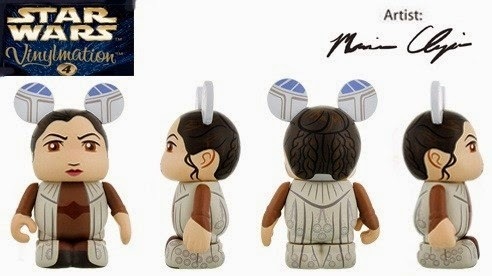 Of course, each Vinylmation series includes a chase figure and we have learned that the chase figure happens to be a Wampa. 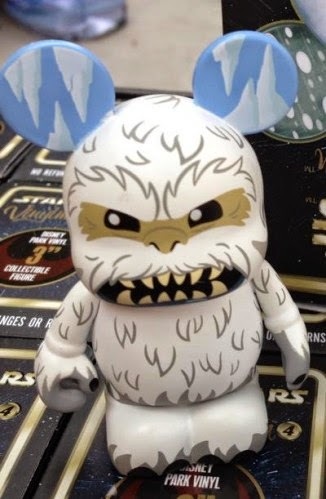 Another great surprise that was included in the Disney Vinylmation Star Wars Series 4 is a Hoth Luke Skywalker variant figure with Wampa damage. 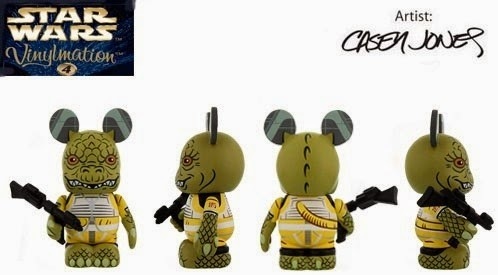 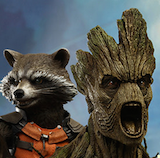 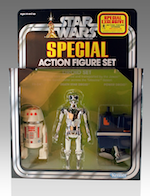 With the Star Wars Series 4 just being released it may still be too early to know whether there may be other surprise releases out there with other variant possibilities. 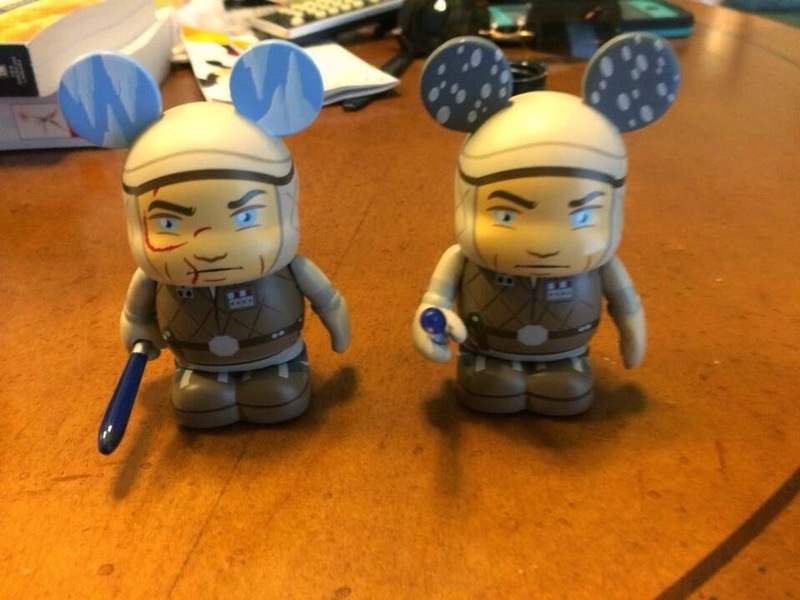 We would not be surprised to hear about a Hoth Han Solo in Blue Suit variant. 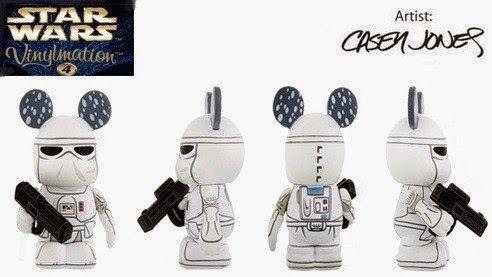 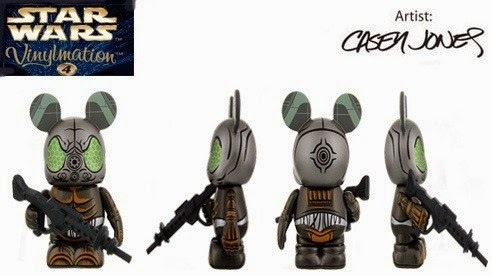 For those that are unable to attend the Disney Star Wars Weekends, we are in luck to be able to order the Star Wars Vinylmation Series 4 on Disneystore.com on May 19th.